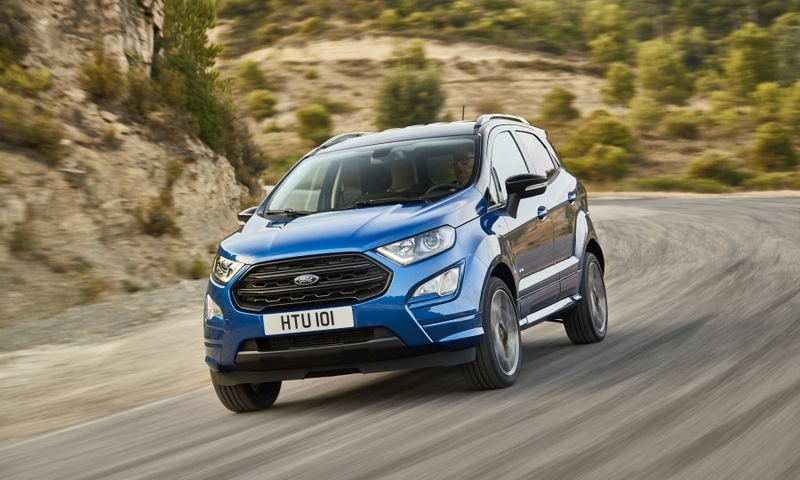 Ford hopes to give its EcoSport a sales boost in Europe's increasingly competitive subcompact SUV segment by adding four-wheel drive and a new diesel engine, along with a bolder look. 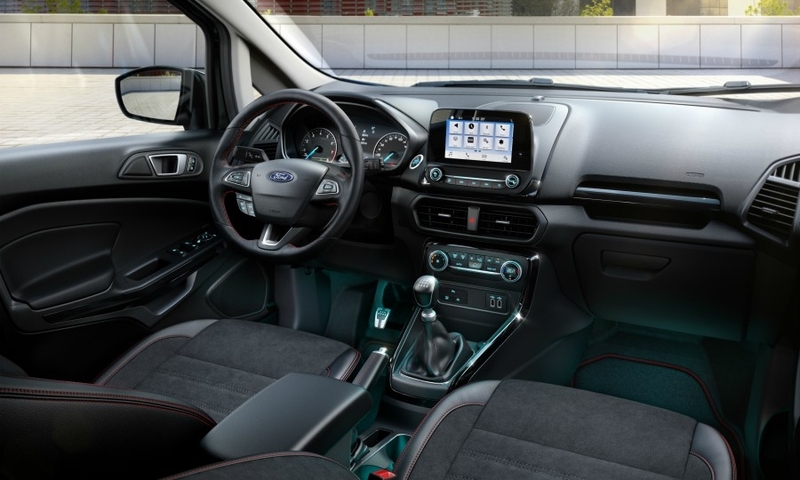 The updated EcoSport comes with a wider range of technology, including a Sync3 infotainment system, cruise control, a rear view camera, heated steering wheel and a B&O sound system. 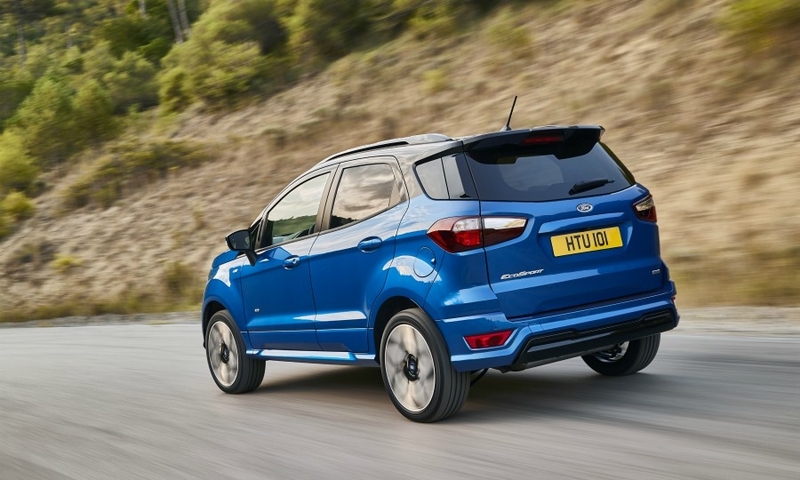 However, it will lag behind the new Fiesta on partially autonomous driving technologies such as automated cruise control and emergency braking. 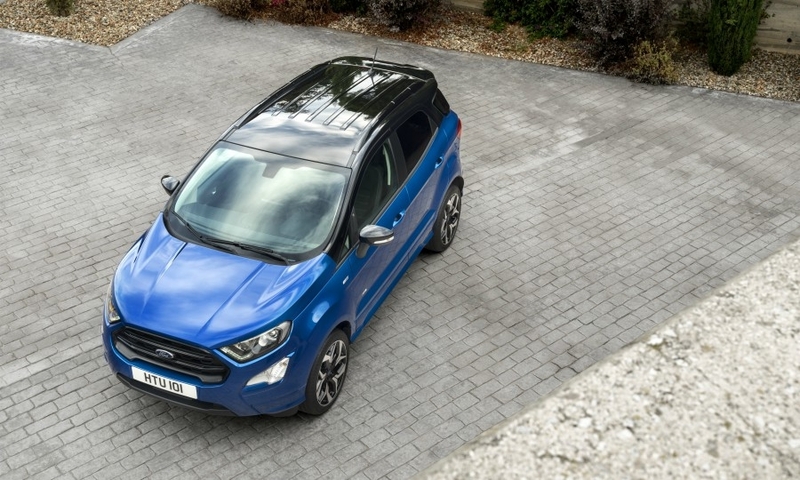 The EcoSport is the first Ford to offer a new, more powerful 1.5-liter EcoBlue diesel engine making 123 hp. It is mated to a new "low-friction" six-speed manual gearbox. The current 99-hp 1.5-liter diesel will also be available, along with Ford's 1.0-liter EcoBoost gasoline engine in three power outputs. The trim levels will include Ford's Sporty ST Line for the first time with a more aggressive look, contrasting roof colors, new alloys, part leather seats and a new body kit. 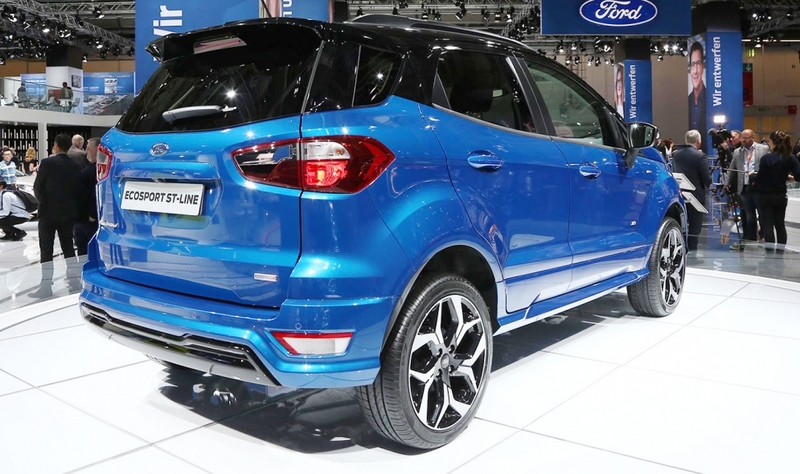 Ford says the EcoSport is now more comfortable to drive and more refined to sit in, with improved driving dynamics. 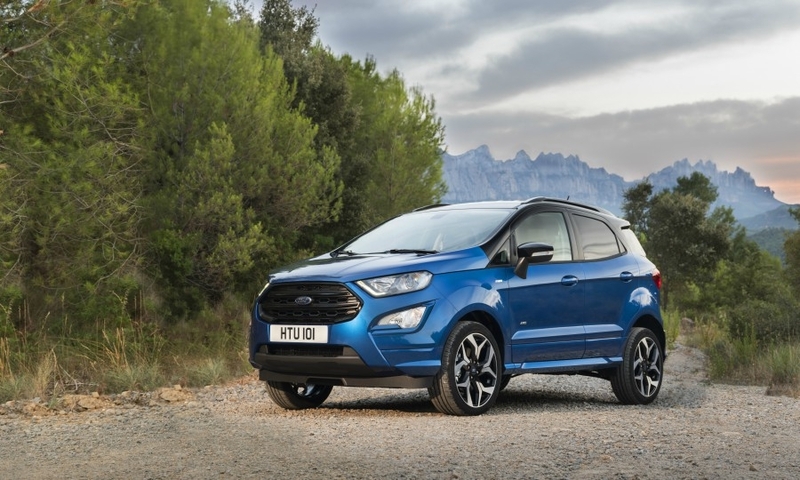 The reboot comes as Ford attempts to increase the EcoSport's sales in the subcompact segment, which IHS Markit predicts will grow to 2.5 million sales in Europe in 2021, up from 200,000 in 2012. 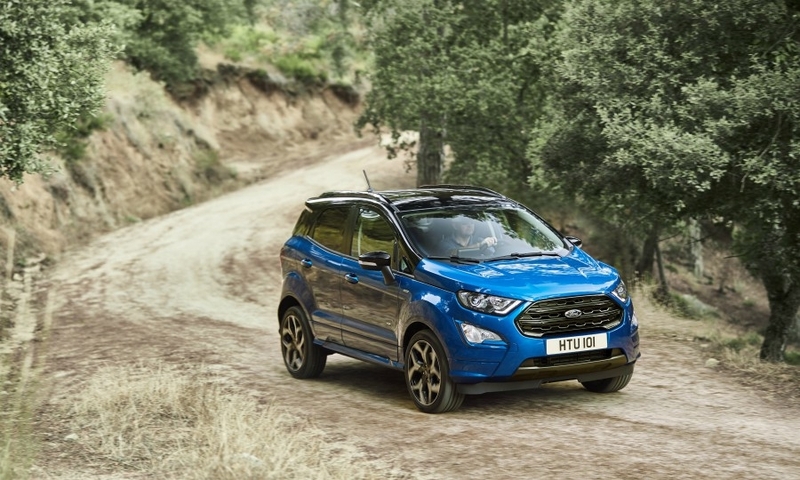 The EcoSport has been a slow seller in Europe since its 2014 launch. 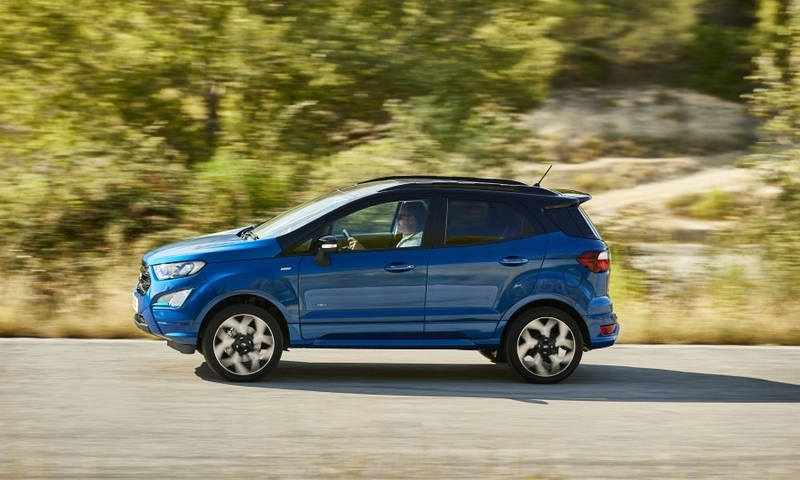 In the first seven months, Ford sold 40,079 EcoSports in Europe, up 14 percent, according to JATO Dynamics. The segment's top-seller was the Renault Captur with 126,652 sales, down 3.9 percent. 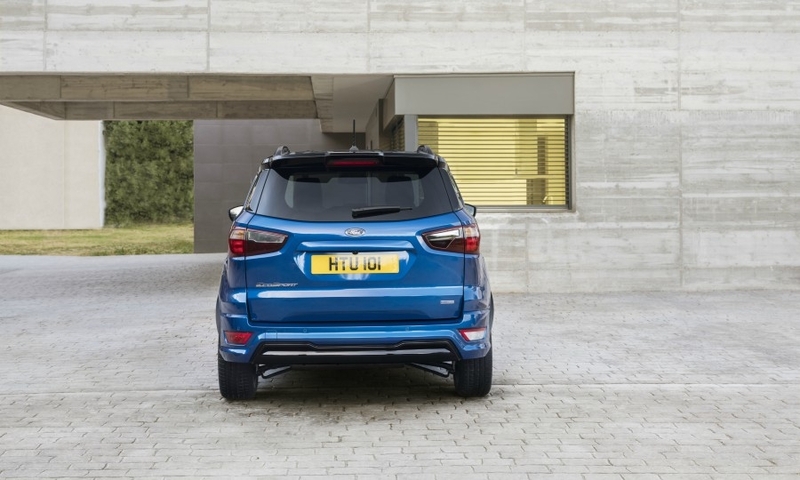 Ford will unveil the refreshed EcoSport at this month's Frankfurt auto show, which also sees the debut of new competitors in the segment - the Hyundai Kona, Kia Stonic, Citroen C3 Aircross and Seat Arona. 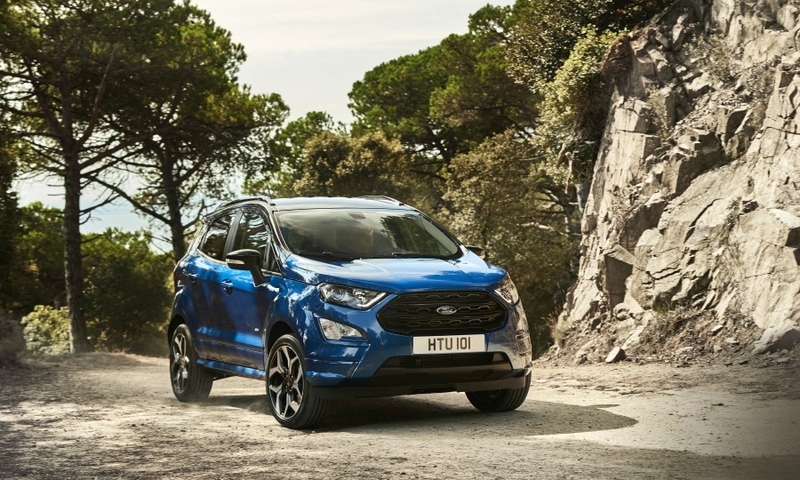 "We had to have a fully developed EcoSport for Europe in response to the surging SUV market," a Ford spokesman told Automotive News Europe. 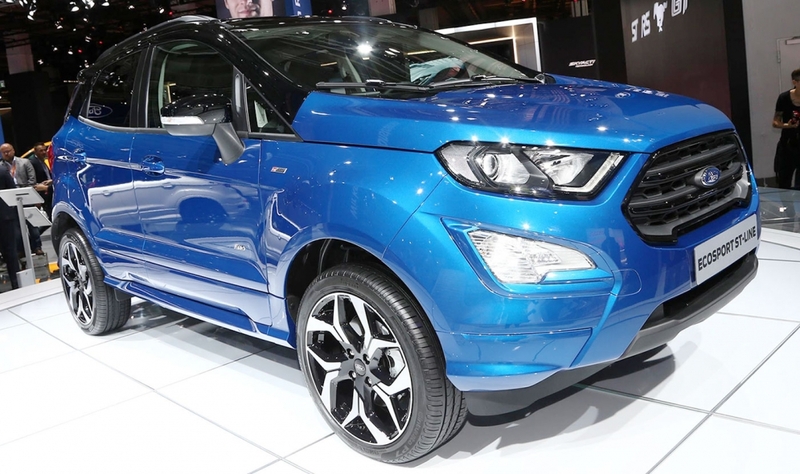 The refreshed model marks a shift in production for European markets to Ford's factory in Craiova, Romania, from India. The Craiova plant had been building the B-Max subcompact minivan, which now goes out of production.